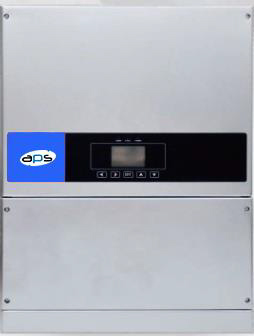 The APS – Commercial solar inverter is a smart and energy efficient technology. The commercial solar inverter solution can be used for power plant systems as a clean energy power plan. This approach can save on electricity bills and bring stable long term power generation benefits. This solution can be used as a commercial rooftop system and can be called a commercial distributed power plant. A total Commercial solar inverter solution mainly consists of solar panels, brackets, on-grid solar inverter, AC anti-lightning combiner box and energy meters. The system is typically mounted on the rooftop of offices and factories with capacity of above 10KW. 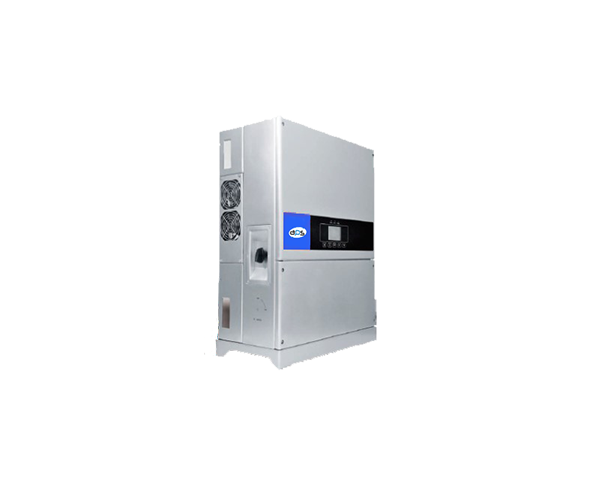 The main characteristic of the APS Commercial Solar Inverter is its reliability, long life design and environmental friendliness based on its super energy efficient capability. The commercial solar inverter has the capability of supporting data storage up to 25 years with a smart digital interface for easy integration of the status of the inverter. This technology comes in single system ratings from 12kW to 50kW. With its integrated combiner box, ensures maximum ease on installation and integration, while reducing its total system cost. The system supports an E-Solar Portal for string current monitoring, highly visualised data, bar-code scan registration and power generation comparisons. The Commercial Solar Inverter can be easily paralleled to high capacity applications.